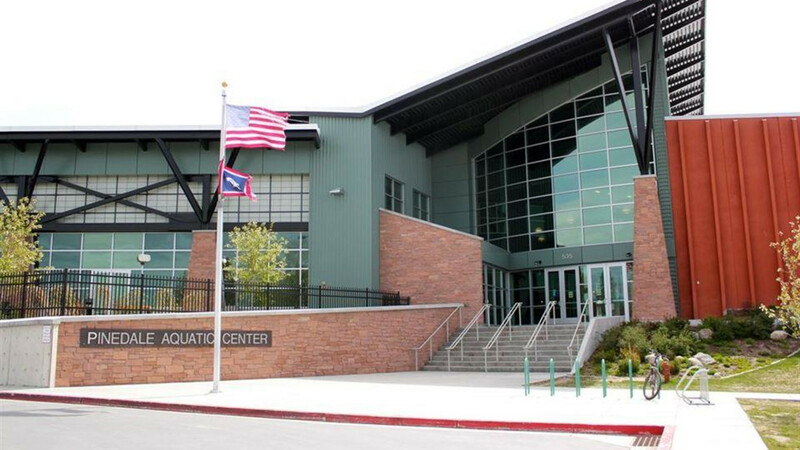 Pinedale Aquatic Center is a state of the art family recreational facility in the heart of Pinedale, Wyoming. 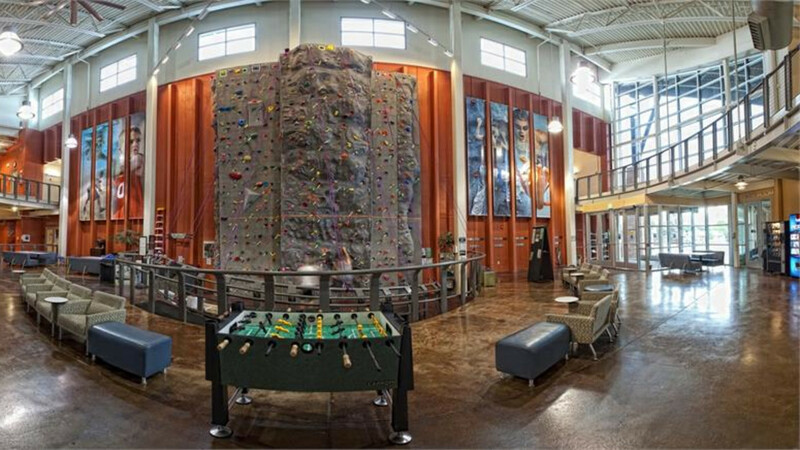 PAC is a great place to visit on a trip to area outdoor recreation facilities. 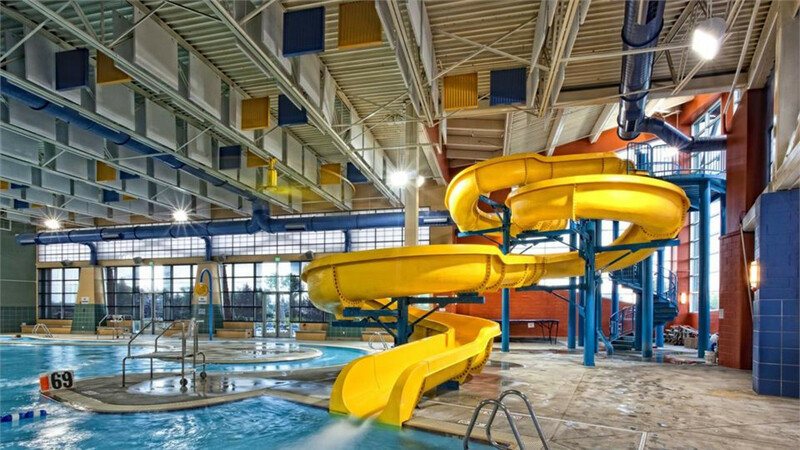 Aquatics is in our name, and there's a lap pool, diving board, rope swing, hot tub, zero-depth entry leisure pool, a lazy river, submarine, and 30 foot water slide. 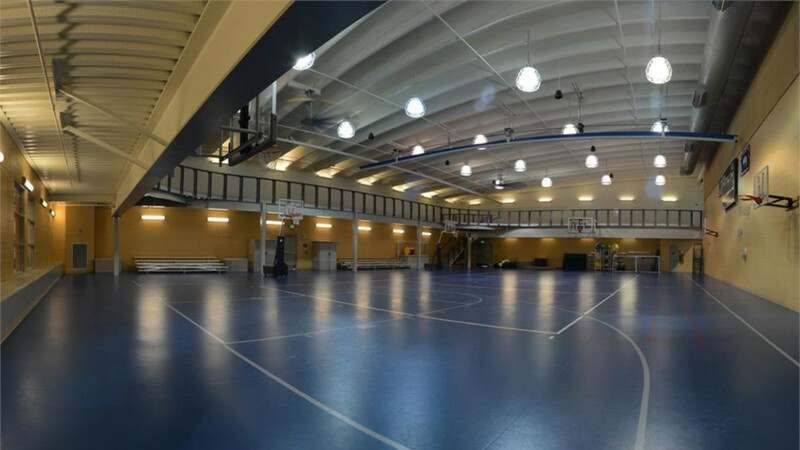 More than just a pool, PAC also has an indoor climbing wall, gymnasium, stand-alone weight room, fitness area with a variety of weights and fitness equipment, indoor walking/running track, pickleball and racquetball courts, and outdoor tennis/basketball courts. PAC offers youth and adult programming, day camps, sports, outdoor trips, and lessons. Come in and refresh yourself as you enjoy a day of leisurely fun with the family. Grab a shower, take a dip, climb, and enjoy our free wi-fi in the lobby after your camping, backpacking, snow machine, or ski trip in the nearby Wyoming or Wind River Range!